If you thought Boruto was going to not make it at all, well jt seems the shonen sequel is proving you wrong today. Not only has the franchise thrived with fans around the world, but its anime has hit a big milestone. 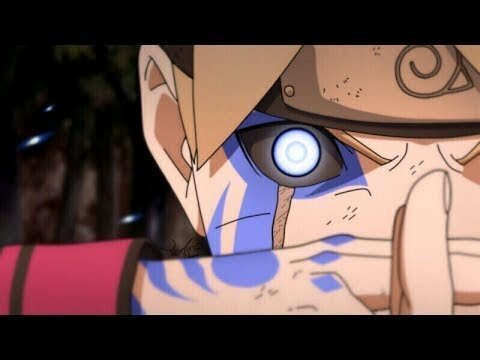 Boruto has lived up to Naruto somewhat and hit its 100th episode milestone with ease. 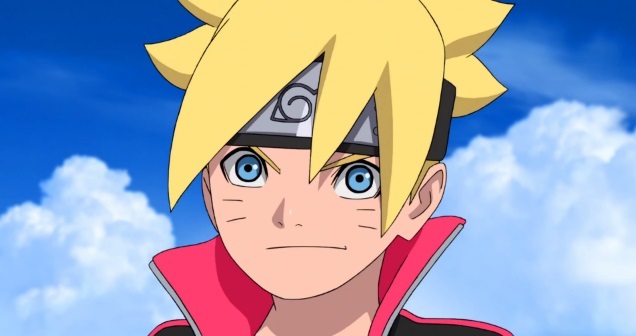 Last weekend fans were treated to the episode of Boruto: Naruto Next Generations, and it marks the 100th episode to go live. It follows the on-going 'Jugo' arc as the former Team Hawk member showed up during a mission conducted by Team 7. Try to watch an episode a day. We me and "Anime" finished all of Shippuden within a few months watching multiple episodes of day. im not even at shippuden. the gf keeps trying to get me to watch with her, but i still make no progress.